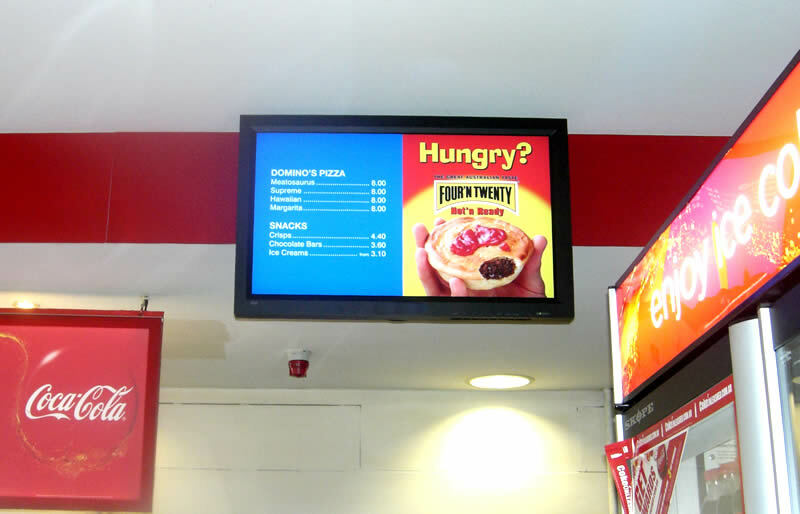 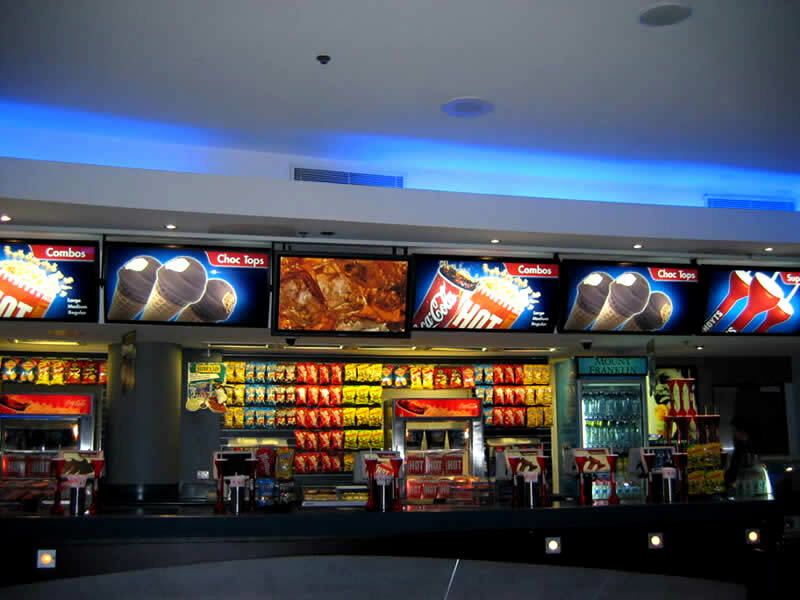 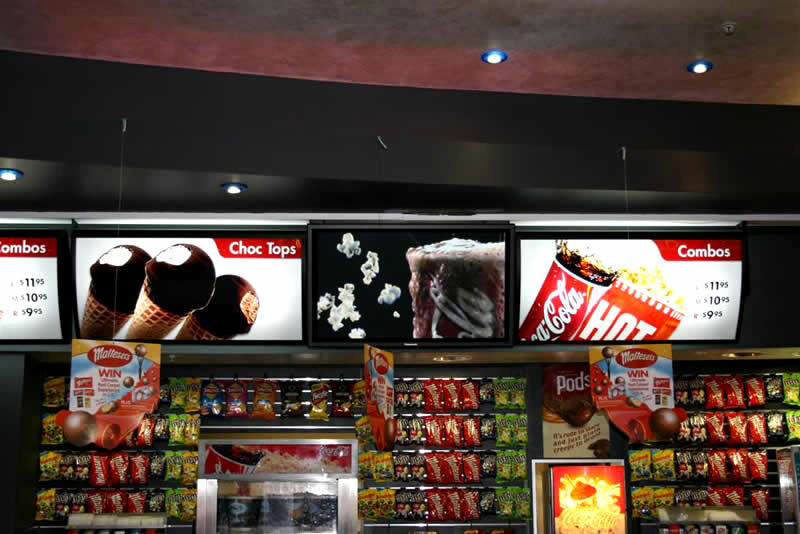 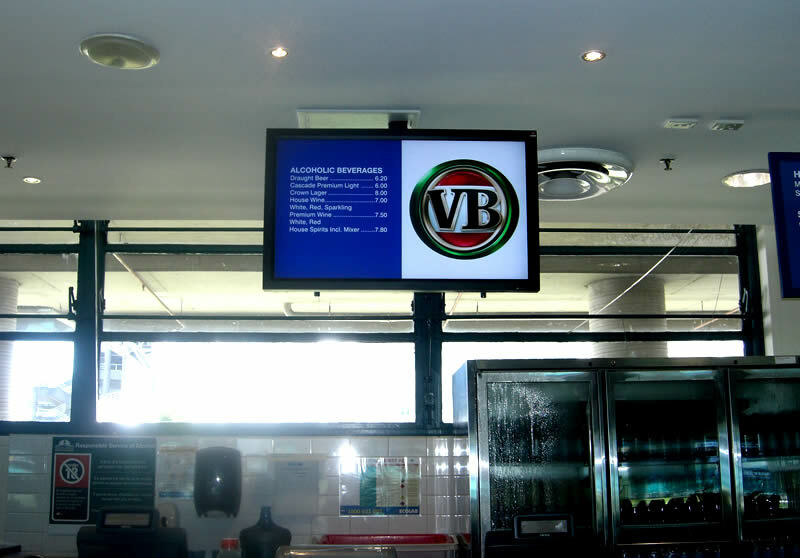 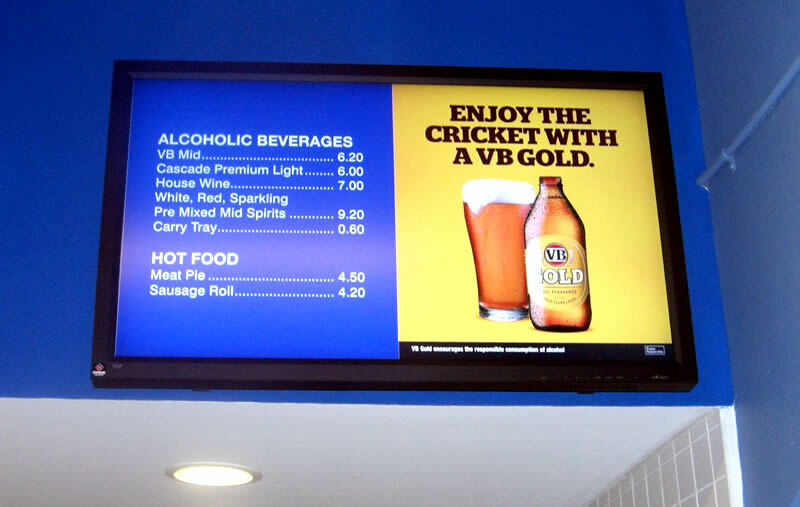 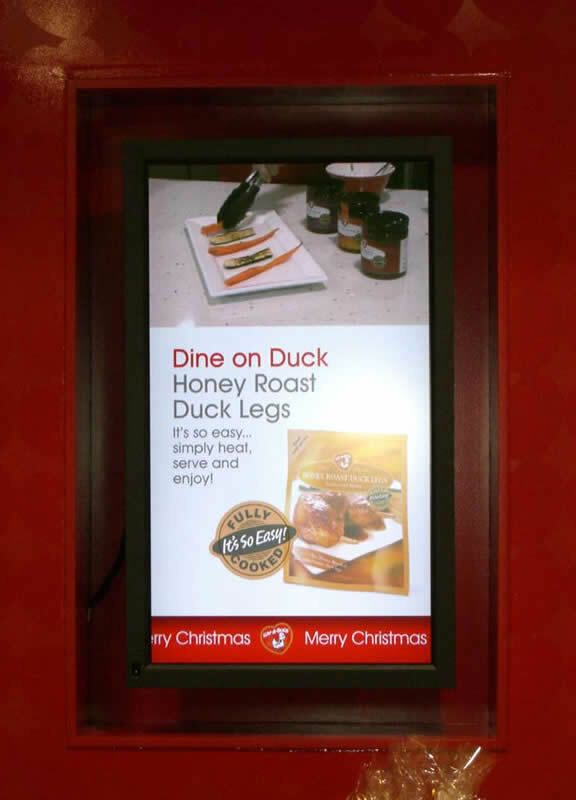 Digital Signage is the ideal platform for Menu Board displays. 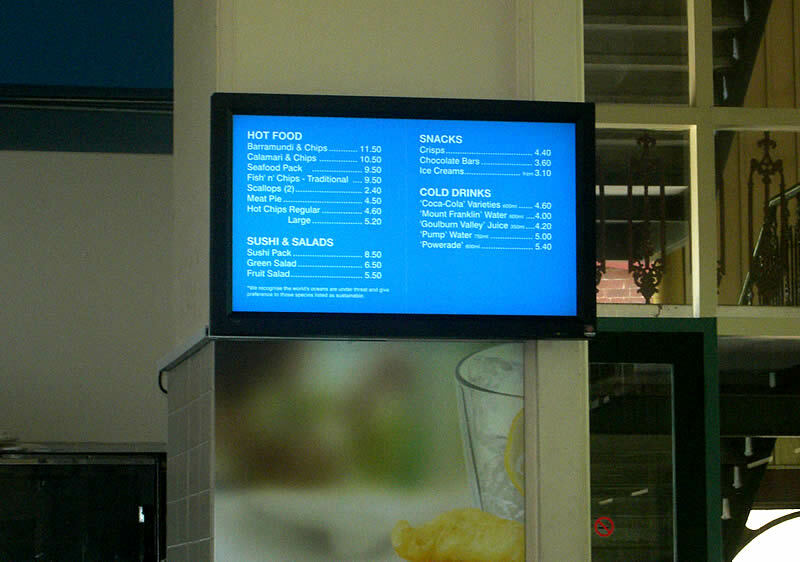 Consider updating a menu and within seconds the new prices are displayed on the screen. 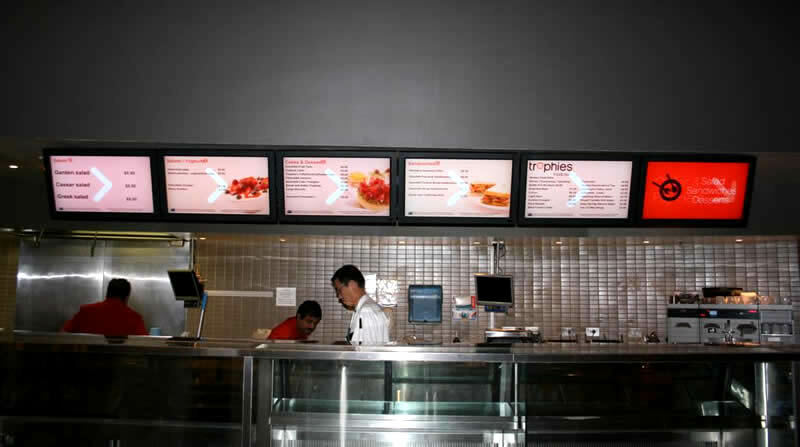 Or, you have a product that needs to be moved - promote the product directly on your menu board. 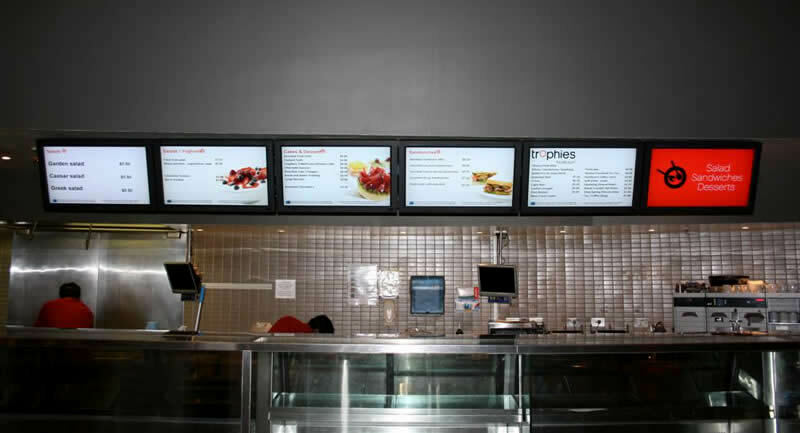 Or, automatically schedule your menu board to change for Breakfast, Lunch to Dinner services without needing to lift a finger. 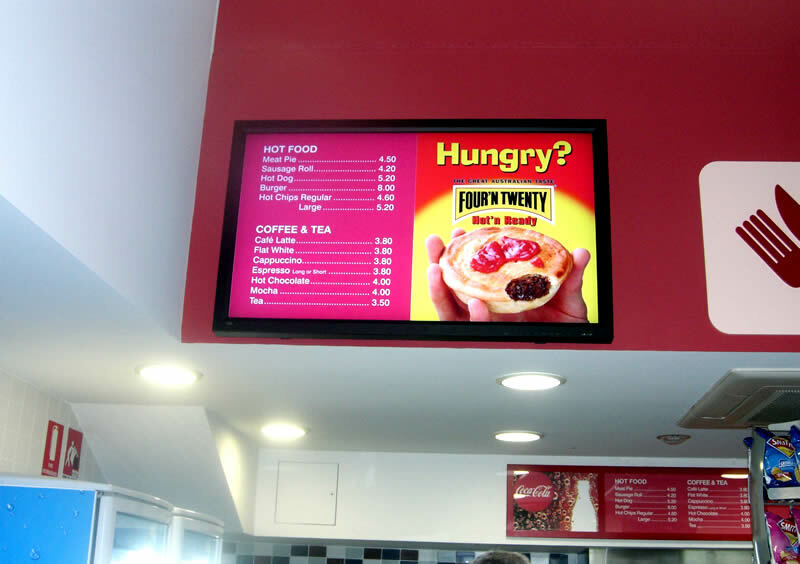 A digital menu board can be created with 32", 40/42", 46/47" or larger LCD displays and can be a single LCD or multi-screen system. 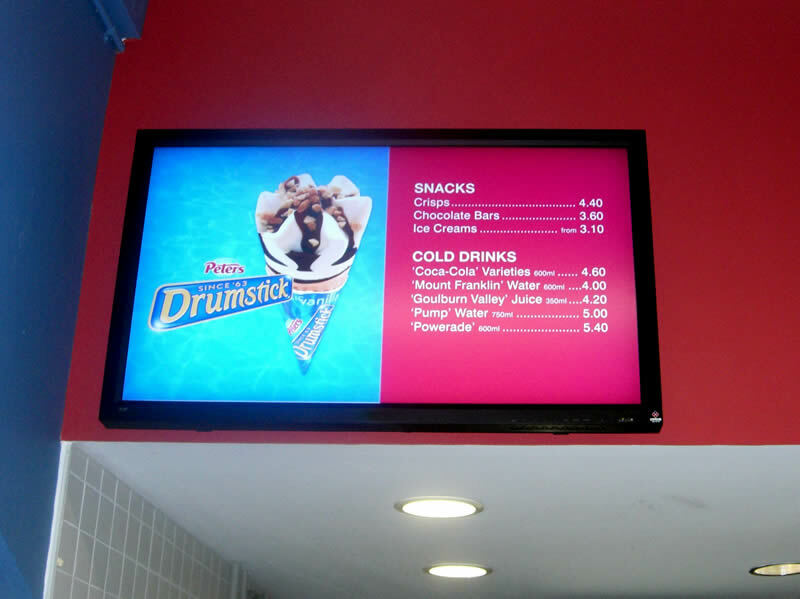 The content is updated from a single location and can be published immediately and prepared ahead of time. 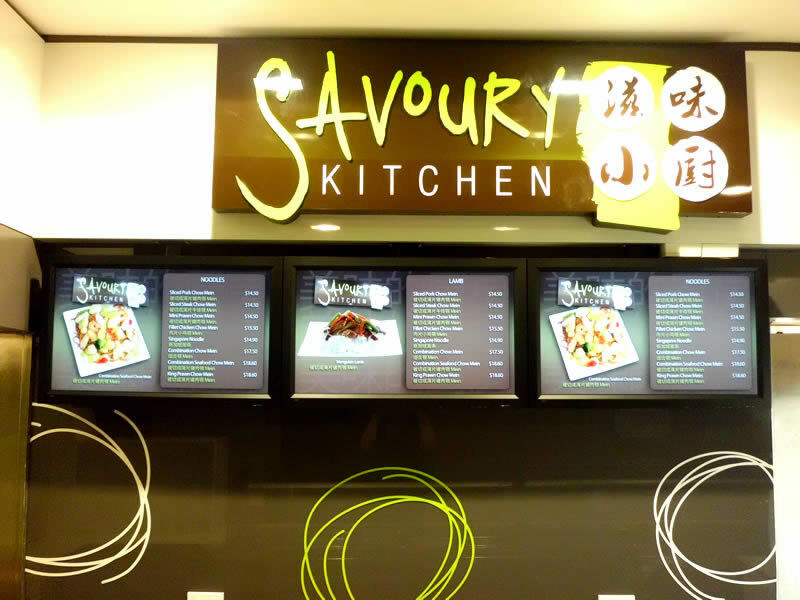 A menu board can be located outside, at the entrance or within a restaurant or fast-food takeaway area. 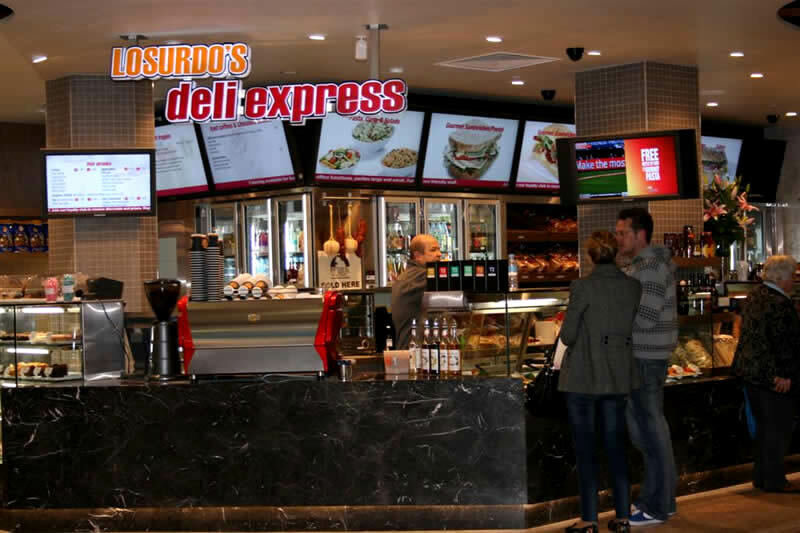 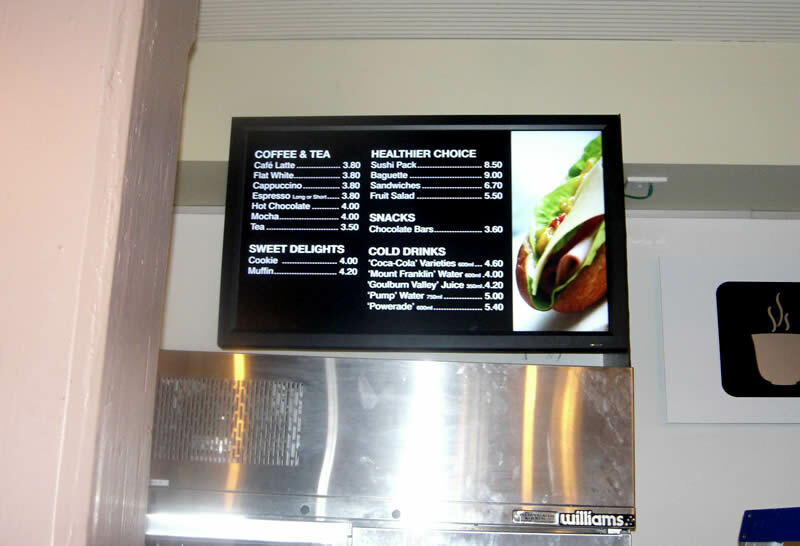 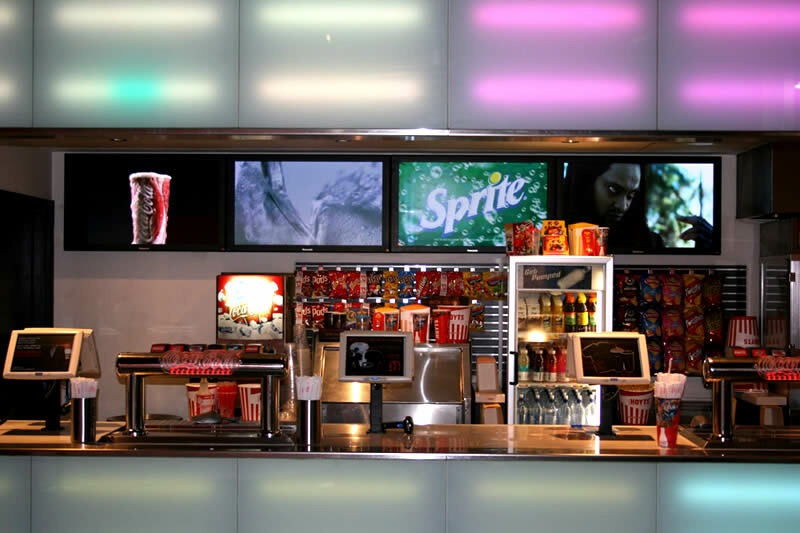 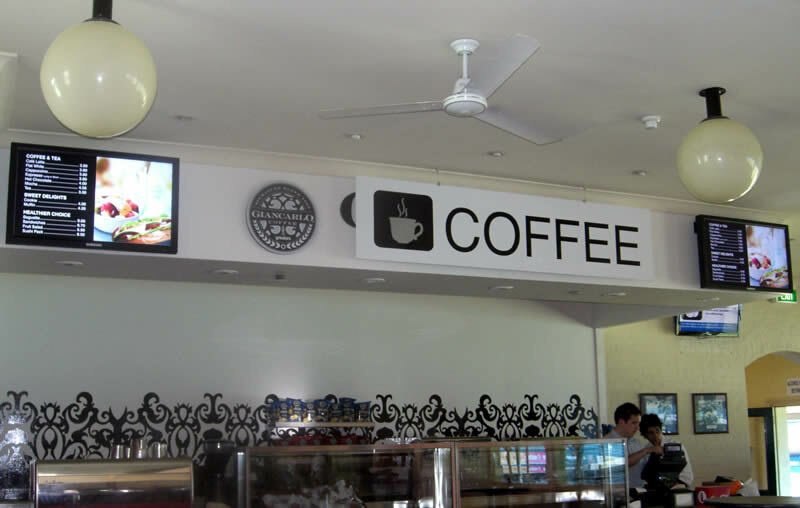 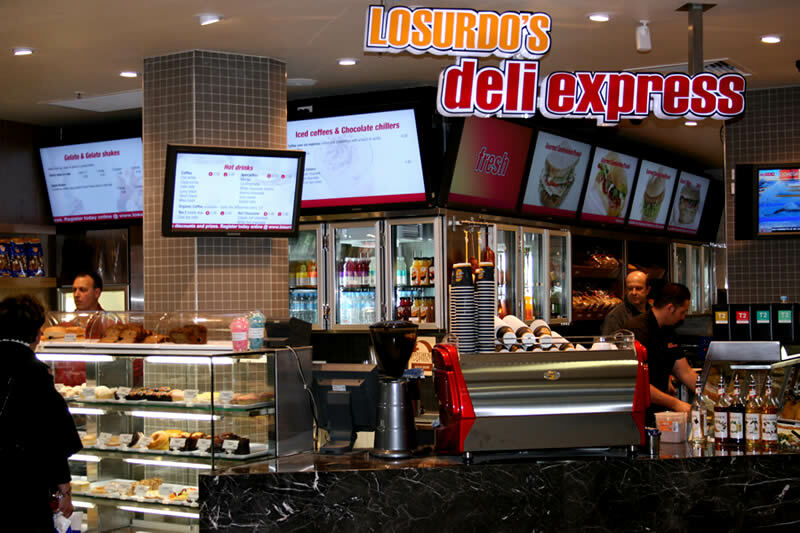 A cafe screen could include digital TV as well as the menu board to provide entertainment for your customers. 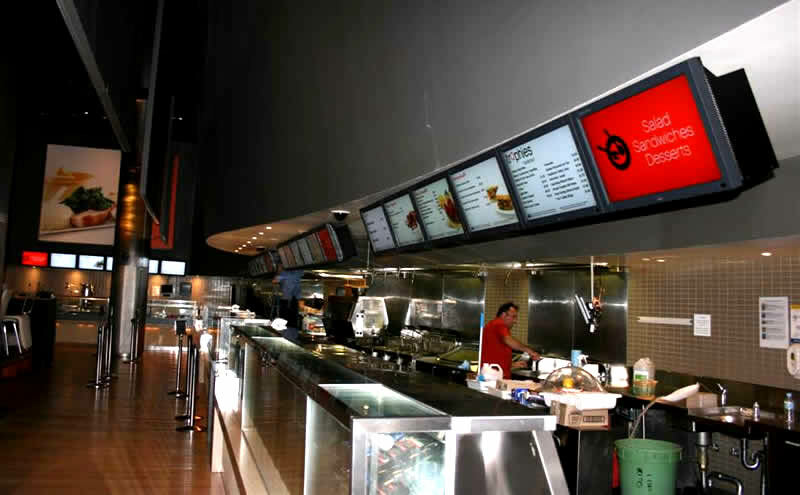 Multi-site customers are supported with the management of the system from your head office. 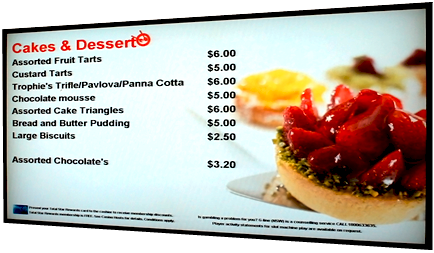 Critical menu displays can include built-in redundancy.